RelianceHMO, in my short interaction with them, is really living up to their name. 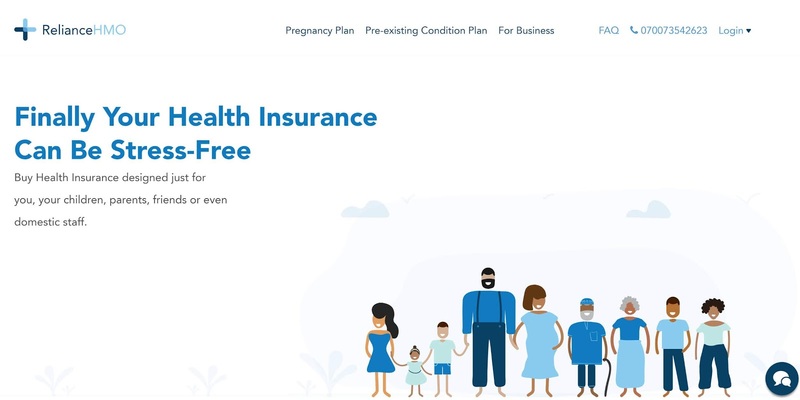 Like I mentioned in my last Friday post, we're setting up a health insurance plan for every staff of the company. I have been trying to get a quote from Hygeia HMO for about a week now. I have also tried reaching a couple of other well known HMOs. Some pick calls and promise to get back, others don't even pick calls. 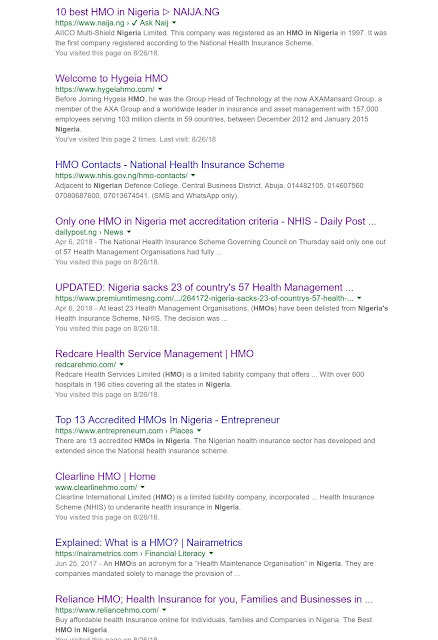 In the end I threw myself at chance and googled "HMO in Nigeria". 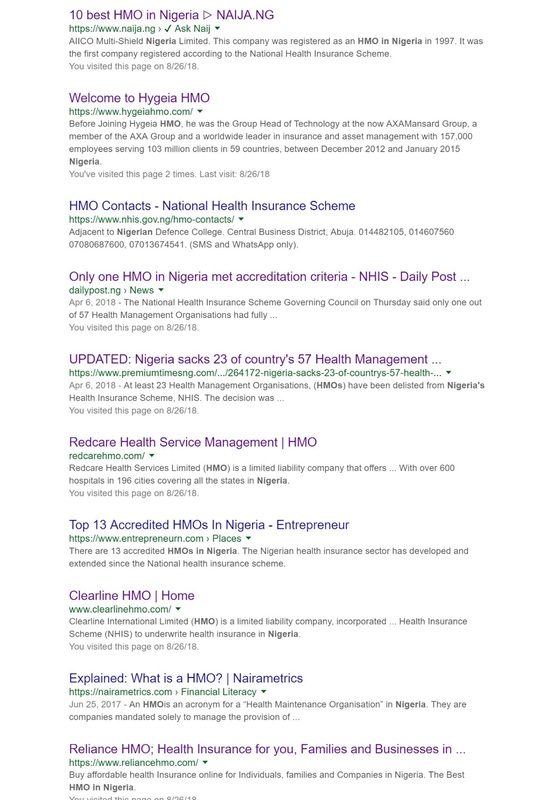 I went through the search results from top to bottom, even retried contacting Hygeia HMO. At the bottom of the list was RelianceHMO. The website looked very lovely and thoughtfully put together. But I was still trying to call Redcare HMO, then I noticed a chatbox pop up on RelianceHMO site. Then what I thought was an automated chat message appeared. I responded. And a human replied. Guided me through the entire process. Called us when I said we have questions to ask. It was so smooth and quick, I couldn't believe it until it was completely done. What took me several back and forth days with AXA Mansard last year for just an individual plan. I was thinking corporate plan would involve weeks and lots of paper work. The online management dashboard they gave us was superb and there is a phone app to help us remember all that is covered in the plan, also generates our e-ID card for the hospitals and allow us to directly chat with doctors. So far I am wowed. What is left is to now make use of the actual hospital visits and benefits. 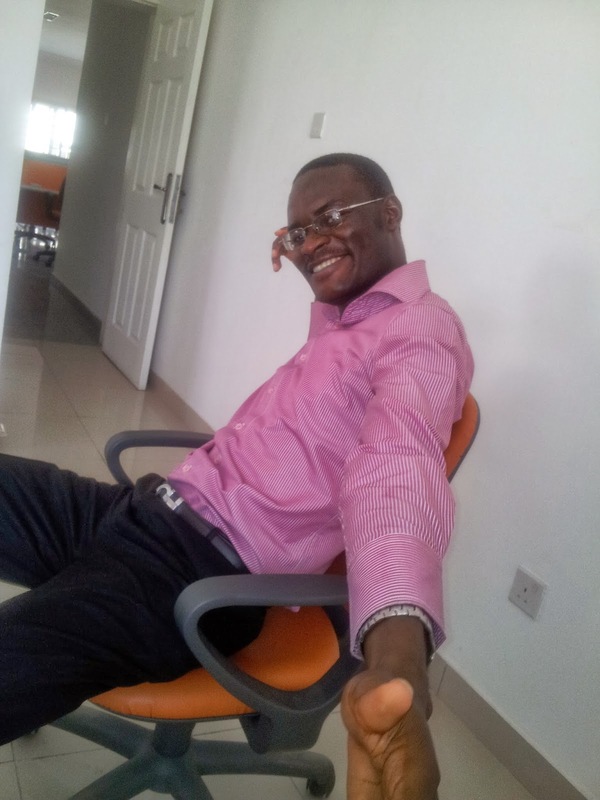 I am guessing it would be same as what I experienced with AXA Mansard as the hospitals don't seem to bother much about which HMO you are using except for documentation and reconciliation. But then again, I might be wrong. It would be nice, though, to be pleasantly surprised. At this stage, things must go terribly wrong for me to change my pleasant impression of RelianceHMO. Go try them out: https://www.reliancehmo.com/ And maybe help me collect the PR fee they definitely owe me.